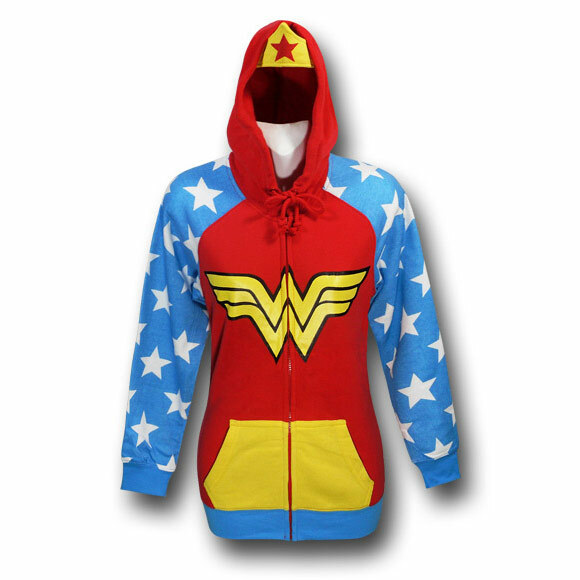 This Wonder Woman Hoodie will make any woman into a Wonder Woman. 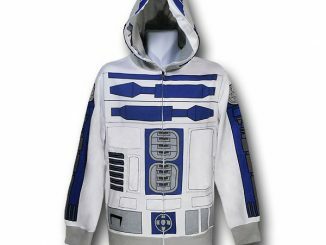 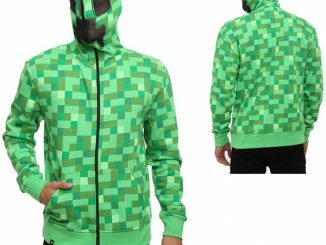 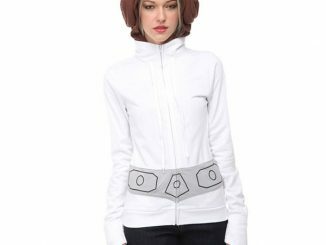 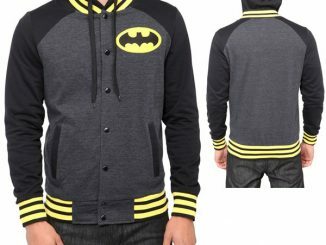 This awesome looking hoodie will keep you warm and in character. 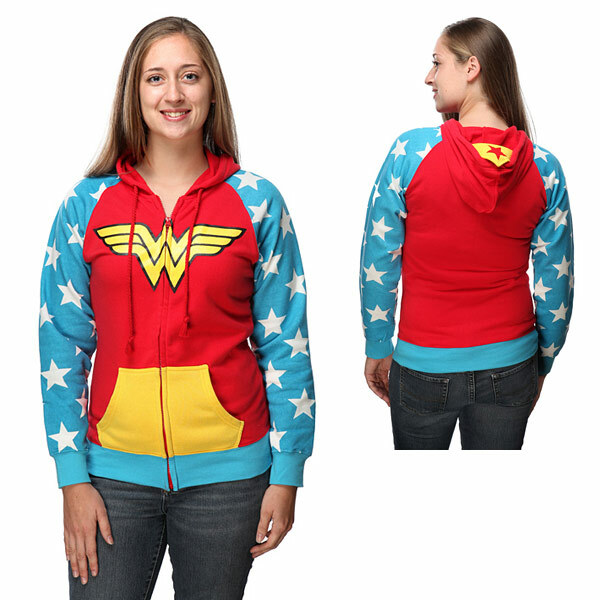 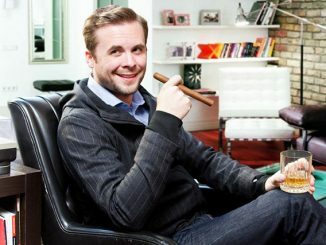 It may not have a lasso of truth attached, but when people say that you look damn good, it won’t be a lie. 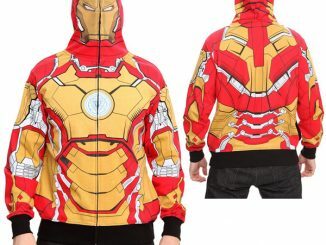 This hoodie will look good with anything, especially jeans. 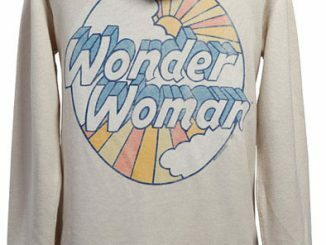 Every woman should have one. 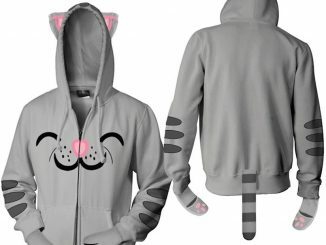 This hoodie makes an awesome gift. 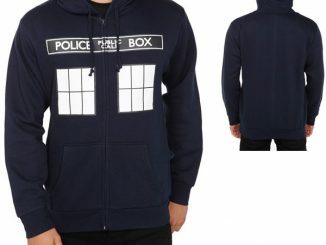 It can be yours for just $49.99 from ThinkGeek.com. 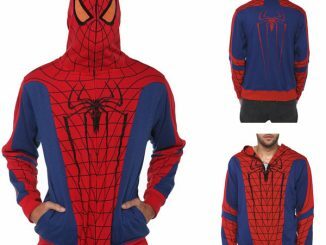 Wear it and go fight crime proudly. 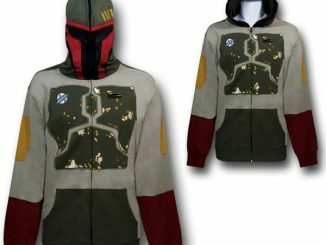 Also available at Superherostuff.com and 80sTees.com.